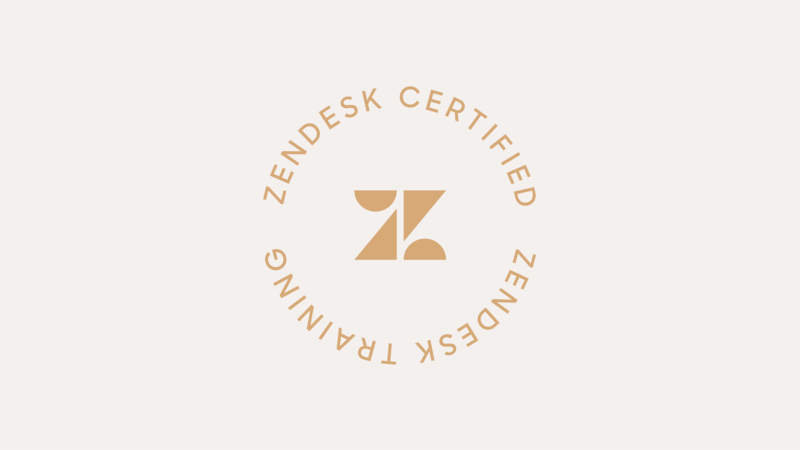 Interested in getting your Zendesk Support Administrator certification, but aren’t sure if you're well prepared? In this course, we’ll review the scope of the Support Administrator exam and its objectives, walk you through the exam registration and scheduling process, share specific resources to help you master the exam topics quickly, and give you an opportunity to gauge your readiness with some sample exam questions. The time to complete this course is 40 minutes. Please Note: This course will give you an outline of the subject areas that the exam will cover, how the test is delivered, and provide recommendations for further study. If you're looking for technical Admin product training, please review our Admin training options. Our on-demand courses teach the same content as our live courses but without the Q&A. You’ll view the course on our platform, and you may stop, start, and re-view it, whenever you like. Your purchase and access to the on-demand course will be valid for 30 days after your date of purchase.